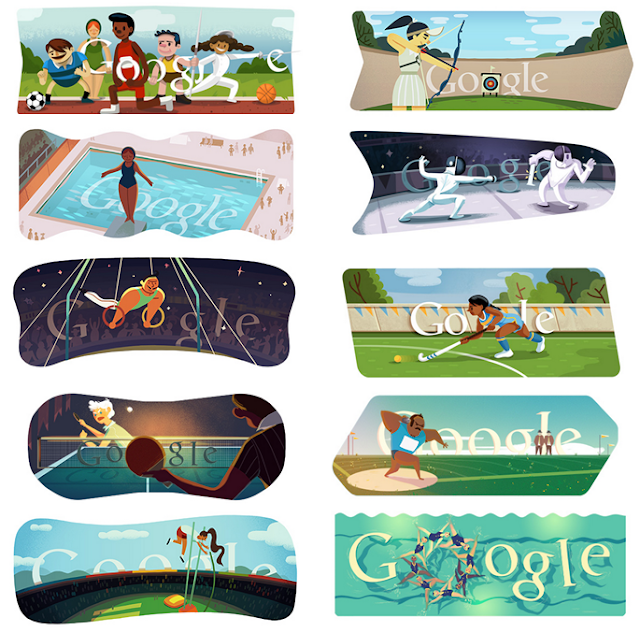 Since the Olympics began, Google has been releasing some great Doodles that you can see below. However the latest two, like the one yesterday and today, have brought something a little extra. Bottom line is that they are really cool, not only are they animated, but they are interactive as well. 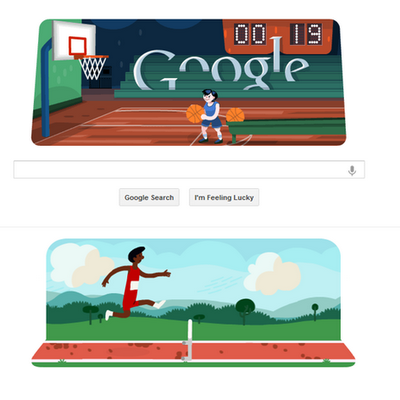 The first was a hurdles race and I found myself wasting a good part of my work day smashing away on the keyboard. Today it’s a basketball game, not as great, but still give it a go. 12 seconds in Hurdles and 26 in Basketball are my top scores. Here is the link to the hurdles Doodle, I warn you though, it is pretty addictive.